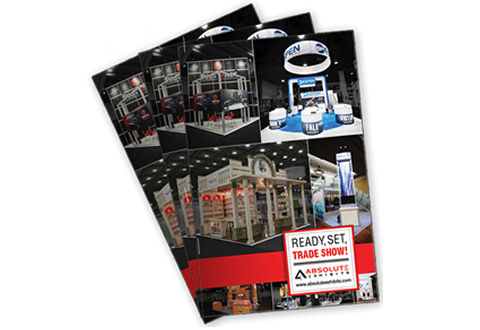 Download Our “Ready, Set, Trade Show!” Planning Guide | Absolute Exhibits, Inc.
Make your next trade show exhibit a success with this free guide! 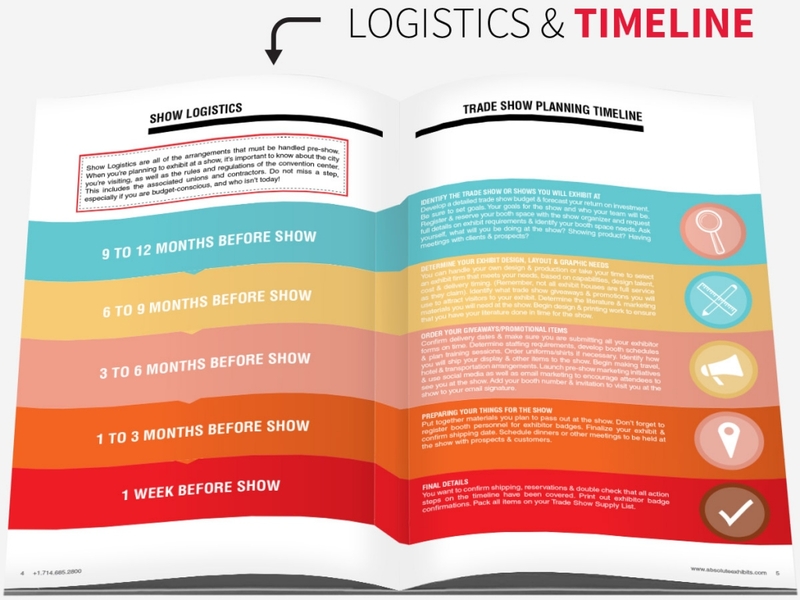 Learn about trade show logistics, timelines, marketing and much more! 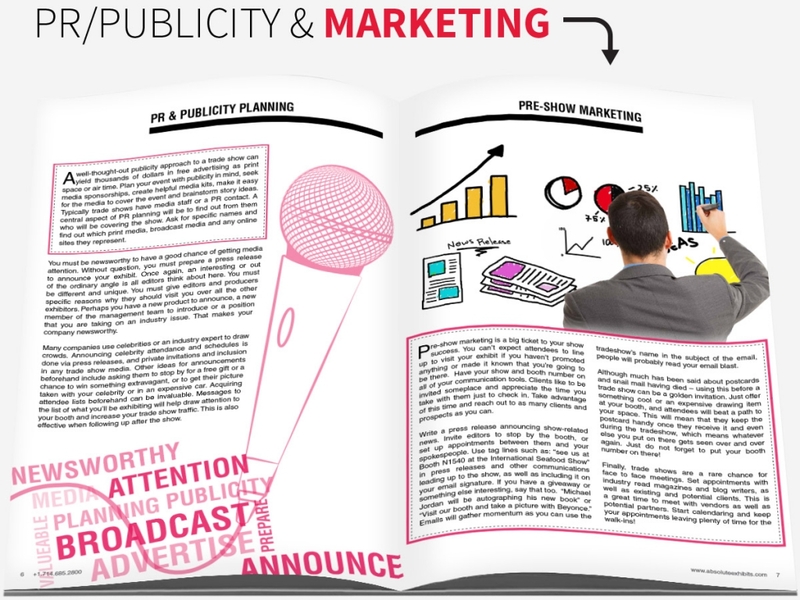 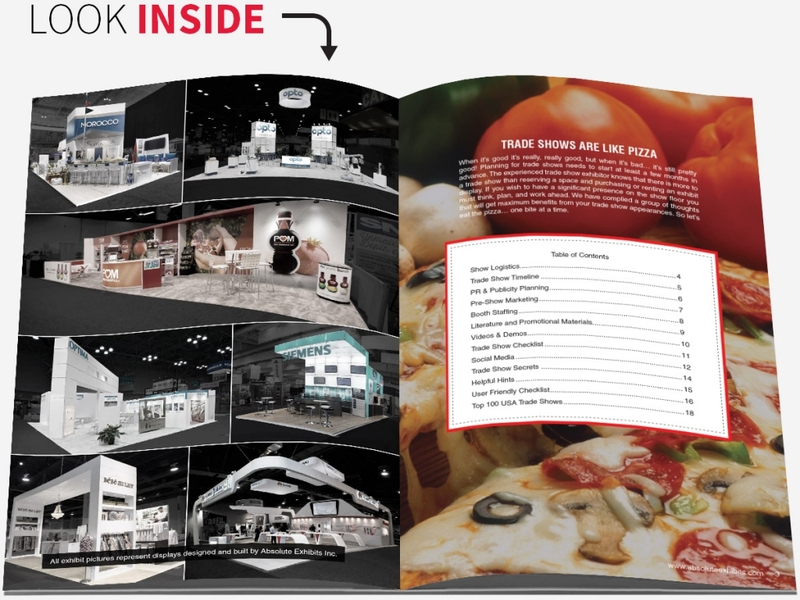 Inside this guide, you will find valuable information that will help you plan for your next trade show, tips and tricks to increase your ROI and gain valuable insight into what to expect.